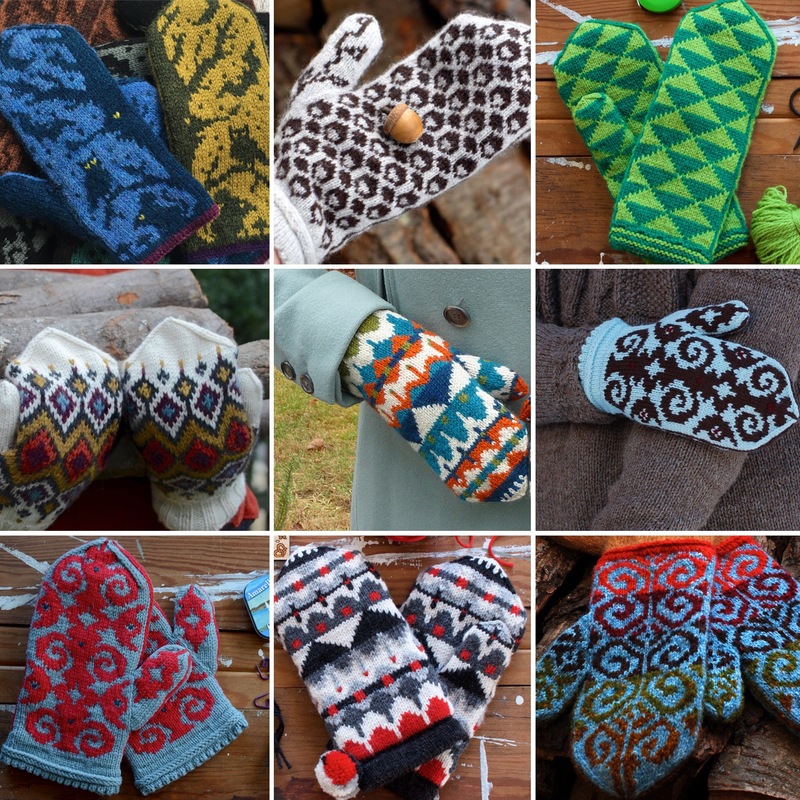 Mitten School is an intensive weekend knitting workshop with mitten maven Adrian Bizilia. Mitten School happens every other year in November. 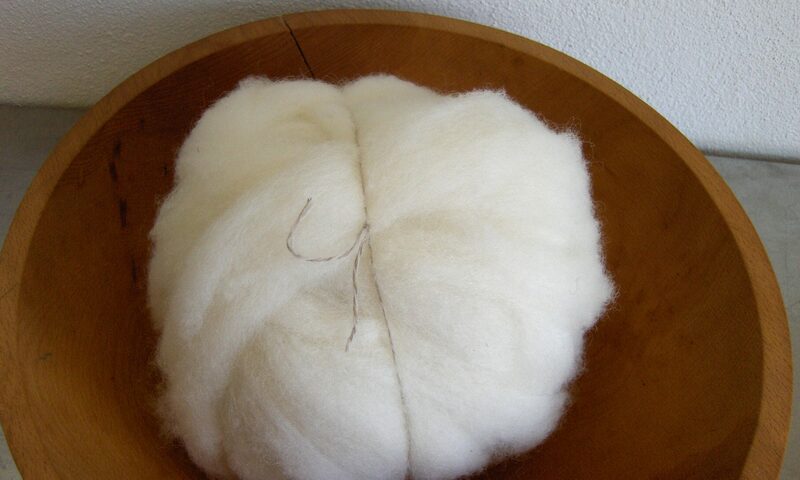 Mitten School is an intimate, intensive weekend workshop with mitten maven Adrian Bizilia. You’ll get hands-on instruction on Adrian’s own spin on traditional colorwork mittens with a modern twist. You should be able to leave with one finished mitten and plenty of inspiration/motivation to whip up its mate. HUZZAH! You’ll learn a variety of techniques for Adrian’s signature hybrid Scandinavian-inspired colorwork mittens. Requirements: This workshop will not teach you how to knit! You must be a confident knitter who can cast on, knit and purl, increase and decrease, and knit in the round (on your choice of dpns, 2 circulars, or magic loop). About a month before, you’ll get a menu of color choices for your main pattern colors. MITTEN SCHOOL is $450and includes everything but your knitting needles. Accommodations are shared rooms (most rooms are triples with 3 double beds, and there’s also a big group room with singles) in former classrooms in our old high school building. We also have a few private rooms available for an additional $100. Due to the season and the nature of instruction, space is very limited! Register with a 50% deposit (refundable until September 15, 2018). You’ll pay your balance when you check in. You can fly into Wichita (ICT) or Kansas City (MCI) and rent a car (both about 2 hrs away). If you’re driving, GPS can trick you into taking crazy, horrible dirt roads, so verify your route with our directions. CHECK IN after 5pm on Friday. You can get settled in & just relax until the mixer (hors d’oeuvre-dinner & drinkies) around 8pm. Adrian will have a mitten display showcasing various techniques and ideas for customizing, but the actual knitting won’t start in earnest until Saturday, so if you need to arrive late or miss Friday altogether, no kittens will die. Monday morning, checkout is officially after breakfast, but you can check out whenever it’s convenient for you–including Sunday night, if your schedule requires. To get the most out of Mitten School, staying overnight Sunday is recommended. Mitten School covers a lot of ground, but the tone is very casual and relaxed. We’ll get started around 10am, break for lunch around 1ish, then resume until early evening. After dinner, you can relax on your own, or gather back up for pajama knitting. Registration opens in July 2020. Deposits are refundable until 9/15/2018. Register with 50% deposit; pay balance at check-in.